The Bear Lake valley is a land rich in culture and history ranging from its pioneer ancestry to the influence of the railroad. So pull up a chair, sit a spell, and check out the links on the left to find out more about Bear Lake valley's illustrious past! 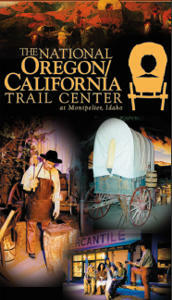 Experience Bear Lake Valley history at the amazing places below!